10 Nigerians are feared dead after angry South Africans launched a xenophobic attack on African migrants in Johannesburg on Friday April 10th. According to reports, 5 Gabonese, 10 Somalis and 5 Congolese students were also killed with some of their bodies set ablaze during the attack. 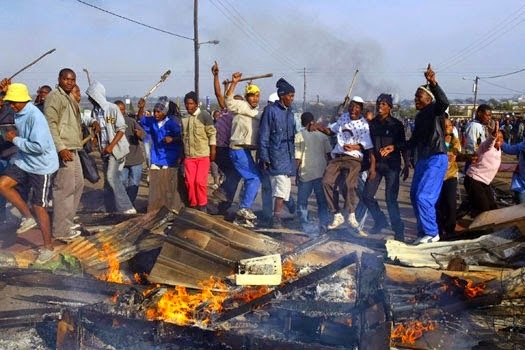 According to reports, the South Africans say their anger is that black migrants from other African countries are taking all the jobs available to young men in their country, leaving them, the citizens jobless, and slowly taking over their economy. In a related development, 5 Africans migrants in South Africa were killed in yet another string of xenophobic attacks in Durban yesterday April 14th. 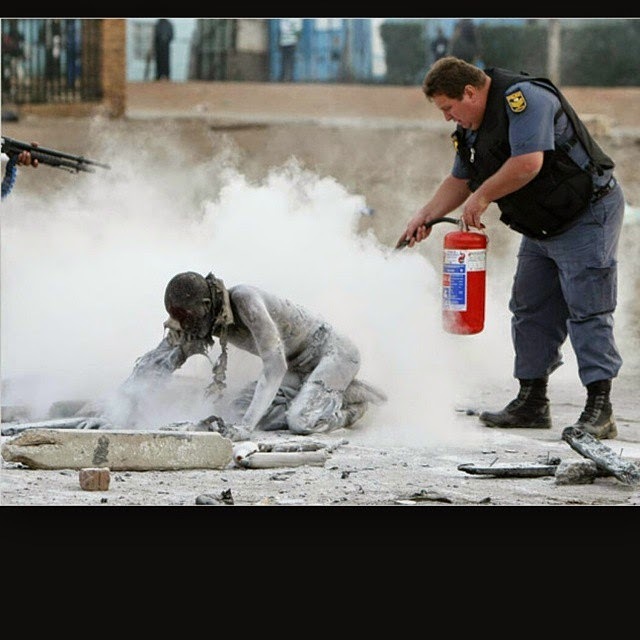 The South African police is currently patrolling the city to avert further attacks on shops owned by immigrants from other African countries. Malawian government have concluded plans to repatriate its citizens in South Africa following the increased rate of xenophobic attacks.